Made a quick trip over to Walgreens this afternoon and found some great deals. The Right Guard was a sweet find... on clearance at 50% off, I didn't expect the register to ring them up at B1G1 FREE. 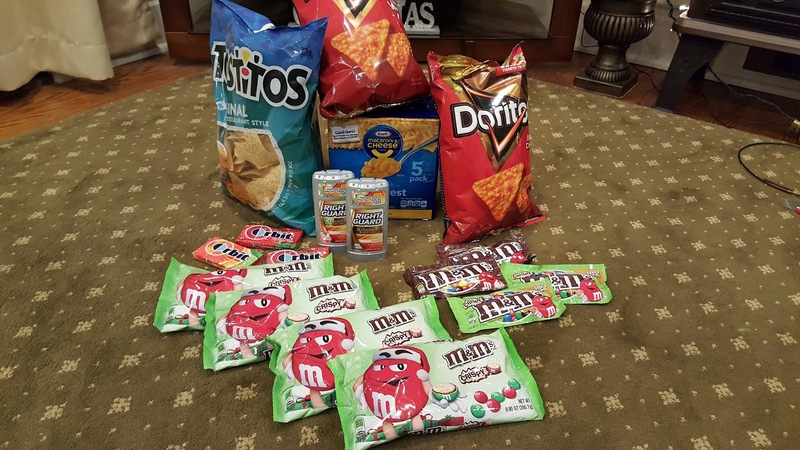 The M&M's Crispy (larger bags) were another great clearance find and ended up a small MONEYMAKER after coupons and Snap Deposit! Check it out! JOIN COUPON SAVING AT WALGREENS CHAT GROUP! Patrick is a sales executive, husband, and father of four children. He is an accomplished couponer and knowledgeable in the loyalty rewards programs at the major drugstore retailers; CVS, Rite Aid and Walgreens. Follow Patrick's Weekly Deals and Shopping Trips and visit our Insiders Chat Group to ask questions and master the drugstores for yourself!